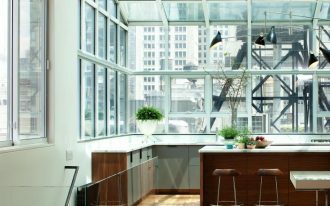 Corner windows are actually grouped more as decorative parts for a room. 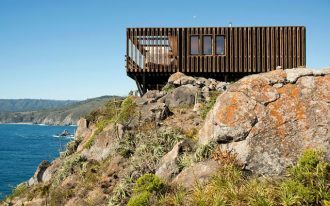 The windows become the most attractive and panoramic views in a modern homes. 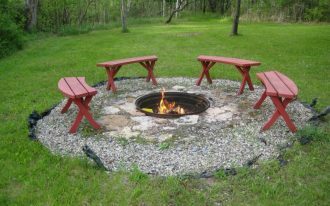 They most often become the focal point that always attracts anyone staring at them. 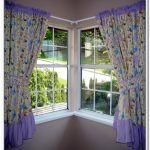 Additionally, 90-degree corner window series can be the interest to both: home exterior and interior. 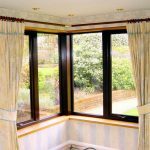 Ultimate your corner windows by supporting them with stunning corner window curtains. 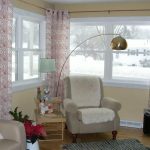 Haven’t met what corner window curtains for your multiple angles windows? 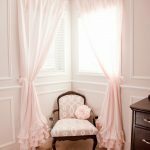 Here we help you to find out what styles of decorating the corner window by adding the window treatments like window curtains. 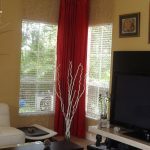 First idea of corner window curtains is multi-layered window curtains. 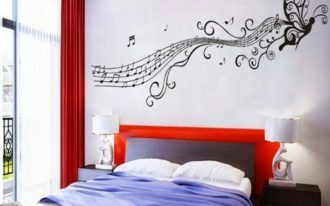 This idea seems perfect for a private room like bedroom. 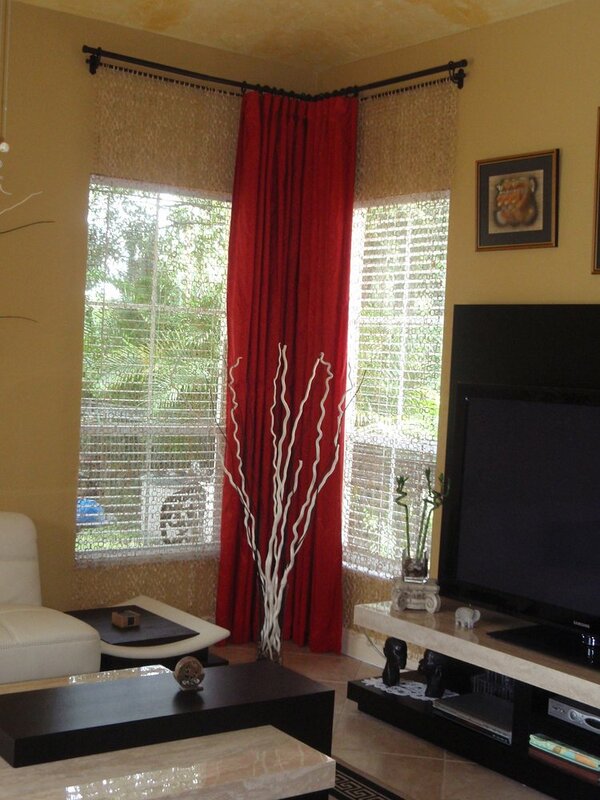 Multi-layered curtains can define each part of window. 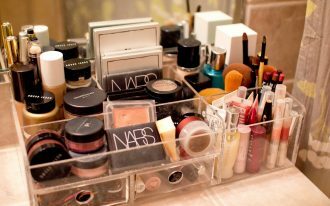 A symmetrical beauty will be resulted after you apply this idea. 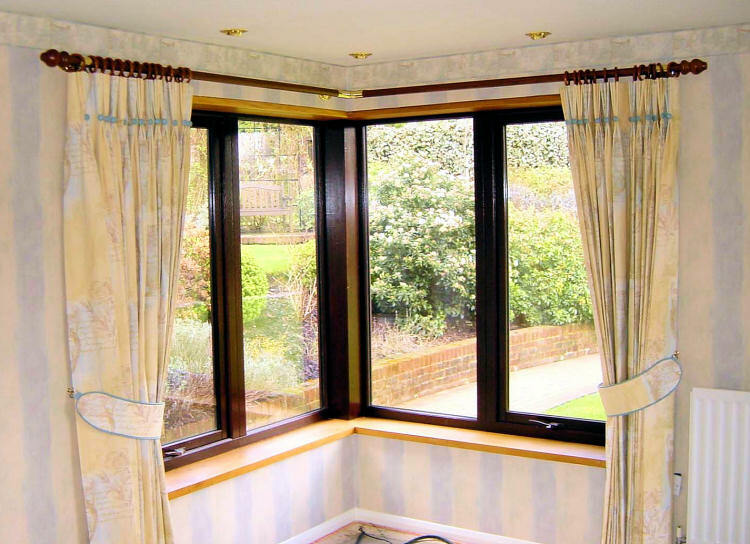 Also, this idea allows you to open the window curtains separately without worrying the crash each others. 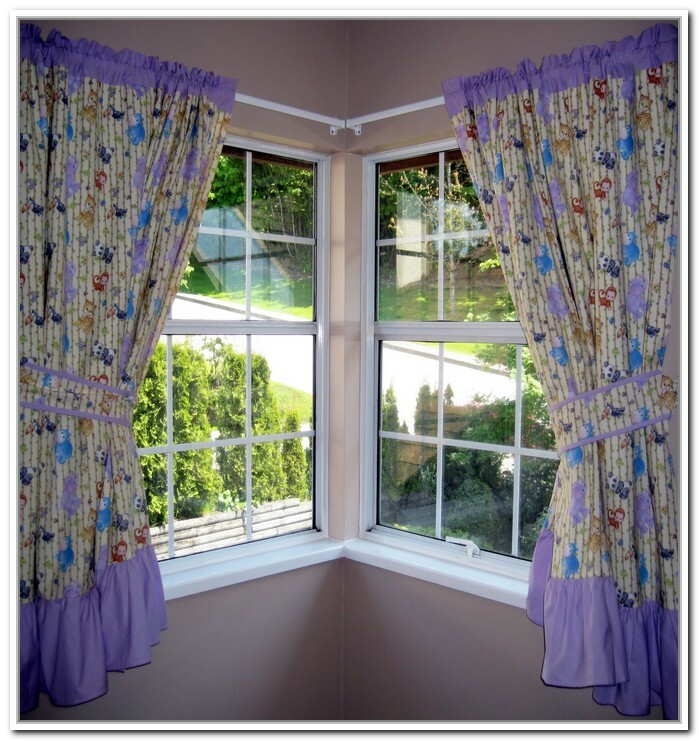 Sheer style is the second idea of decorating the corner windows with corner window curtains. The windows look more beautiful in white fabricated sheer at the top. 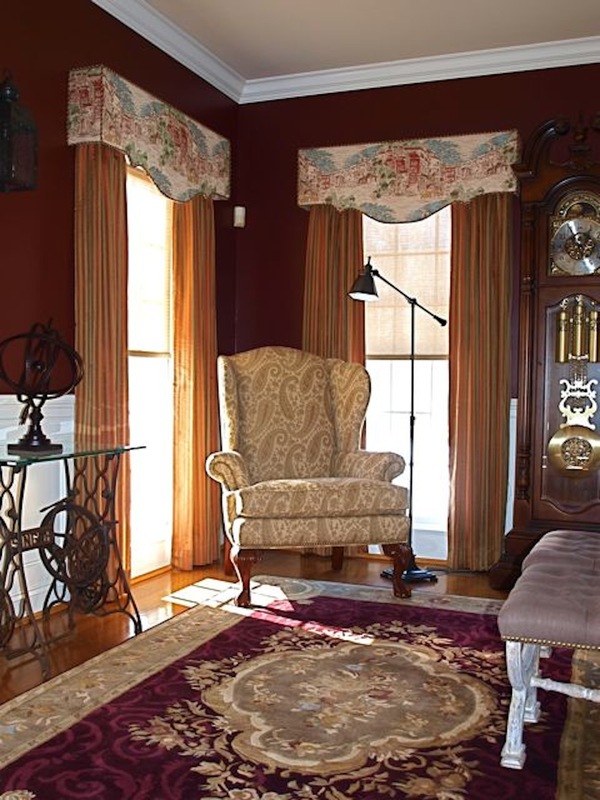 You’re free to select the sheer color for your corner windows. 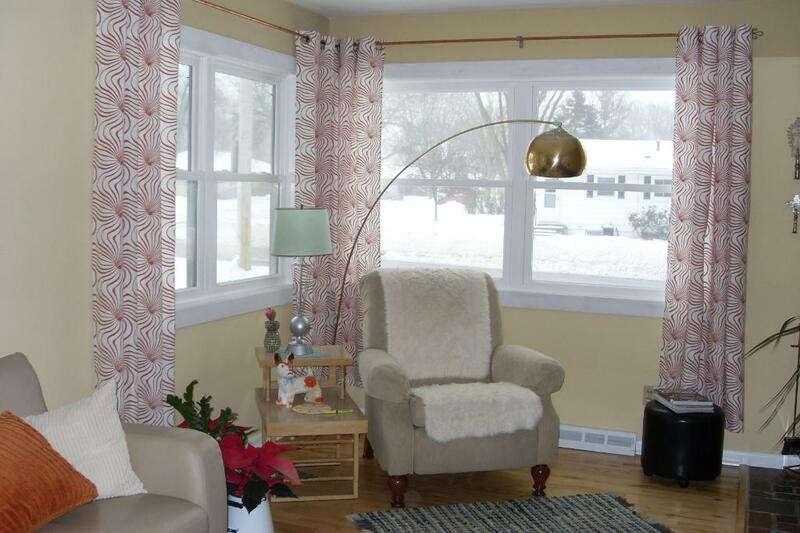 But it’s important to keep the room harmony by considering matching window sheers. 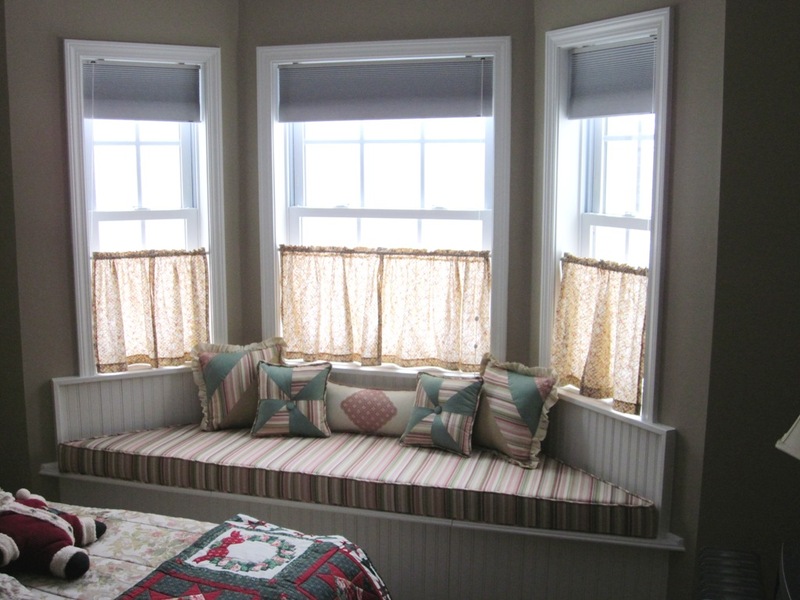 Third idea of decorating the corner windows is by covering up the windows. 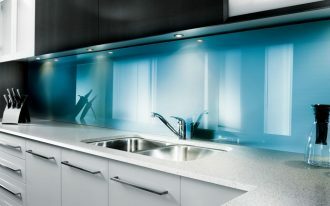 You can do this if you want to create artistic camouflage to your corner windows. It is simply easy to camouflage the corner windows. 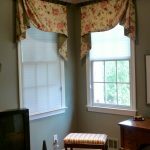 You just extend the window drapery beyond the edges. 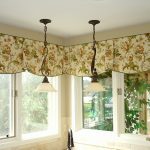 The drapery looks like continuous panels that can turn the corner into the cover those enclosures the whole parts of corner windows. 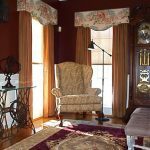 Identical or symmetrical style may be the most often used style in decorating the corner windows. 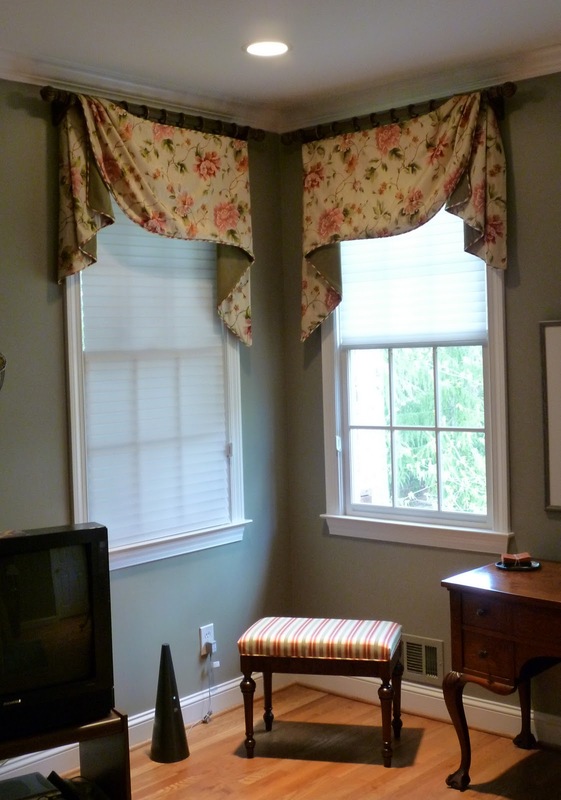 Two windows located in the room’s corner are usually treated in these two styles. 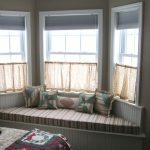 Totally different with symmetrical or identical style, valance fabric window curtains for corner windows offer highly beautiful appearance to the corner windows. 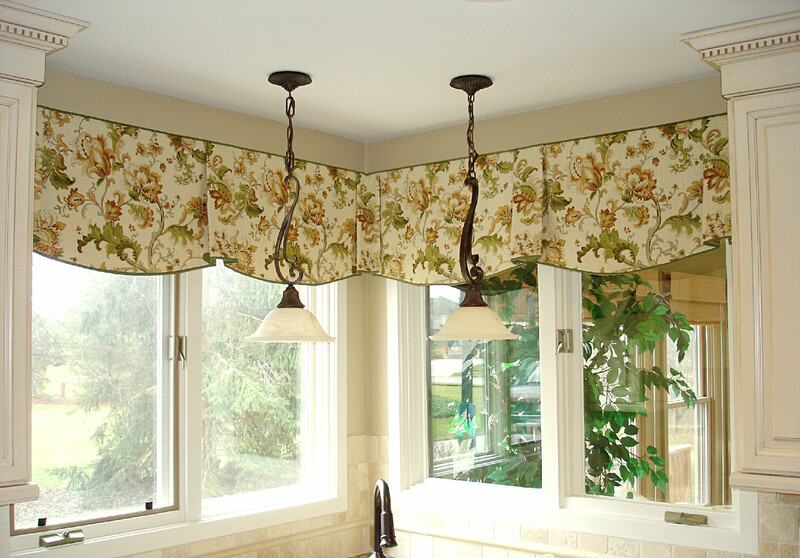 Valance fabric product is installed by hanging them on pegs. They, of course, bring much of interest to your corner windows. 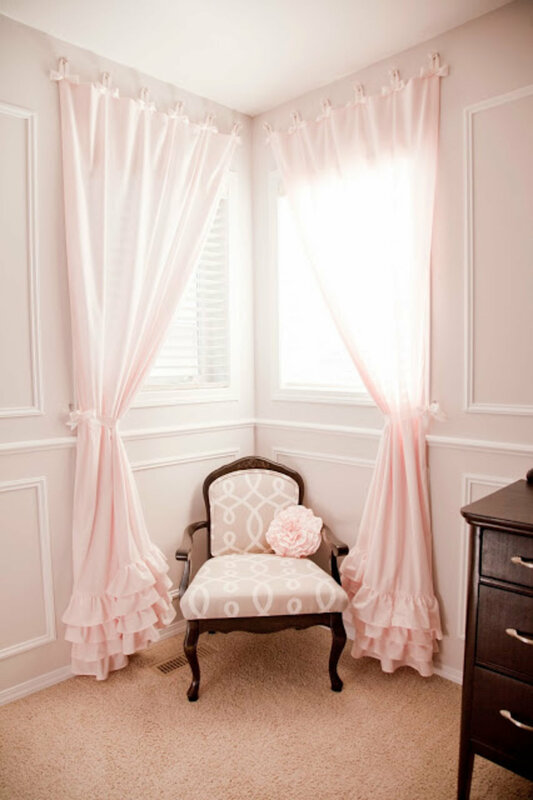 Repetition, tied curtains, corner casements, and lightly curtains are other four creative styles of decorating the corner windows with beautiful corner window curtains. Living in Castle Tower is Not Possible Anymore!